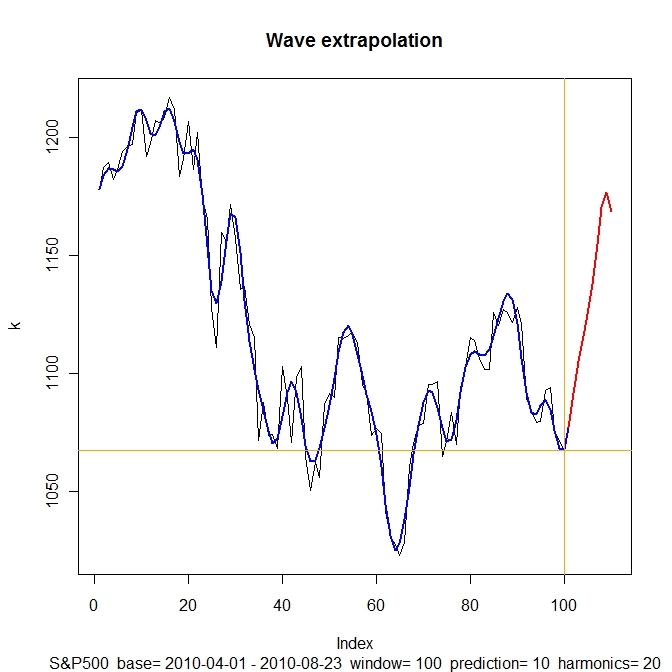 ReAKKT: What Fourier says about S&P500? In both cases, Quinn-Fernandes algorithm for frequency estimation was used and 20 harmonics matched. 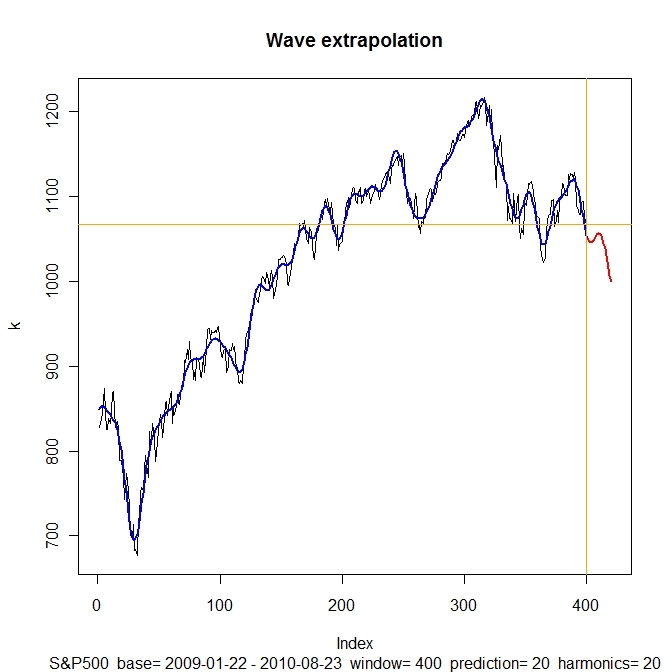 I adapted MQL5 (MetaStock) code of Extrapolator indicator written by qpwr. Thanks a lot! I would like to recommend that you use the ultimate Forex broker: eToro.